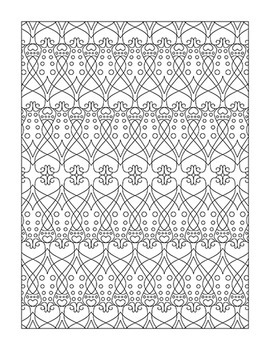 These 20 coloring sheets are ideal for building fine motor skills, encourage right brain development, early finishers or just when you and your class need some relaxing down time. They are very good for indoor recess. 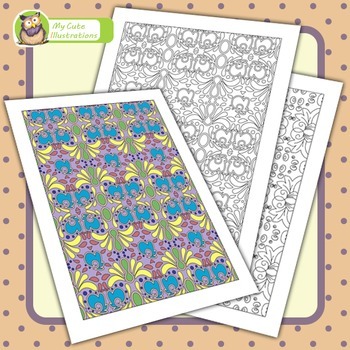 These coloring sheets look amazing when colored, cut out, and put on a bulletin board! 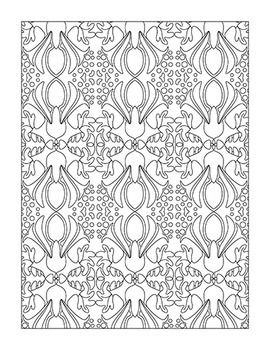 The files are on a standard 8.5"x11" sheet, 300dpi. You will receive a zip package with 20 blackline PDF files. The colored page is only for presentation.